Ti siudad ti San Jose ket maysa a siudad iti California. 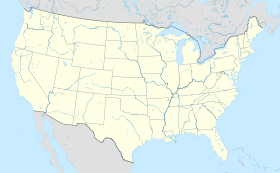 ^ "Geographical census data for regions in the United States". 2016 U.S. Gazetteer Files. Daytoy a panid ket naudi a naurnos idi 20 Agosto 2017, 22:23.